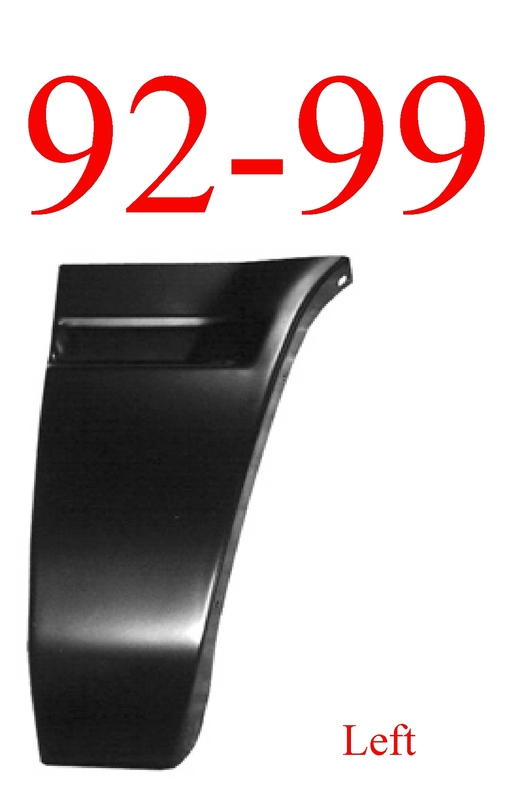 This is the hard to find body side molding for all the 03-06 style trucks and SUV's! Order as much as you like, free shipping in the USA's 50 states! 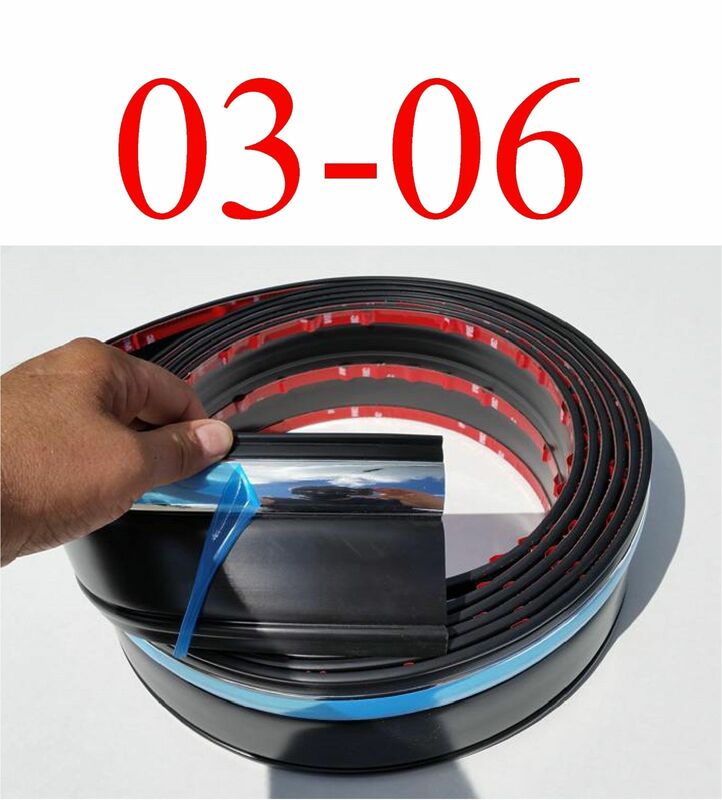 Also, this is held on with 3M adhesive tape, just like the day your ride came out of the factory! !